Ciara studied Law at the NUI Galway before qualifying as a solicitor 2013 before joining Lacy Walsh Solicitors in 2014.  Ciara deals with a number of clients in relation to all aspects of Property Law, Commercial Law and Litigation. She advises a number of our forestry owners and company’s in relation to forestry investment and management matters. 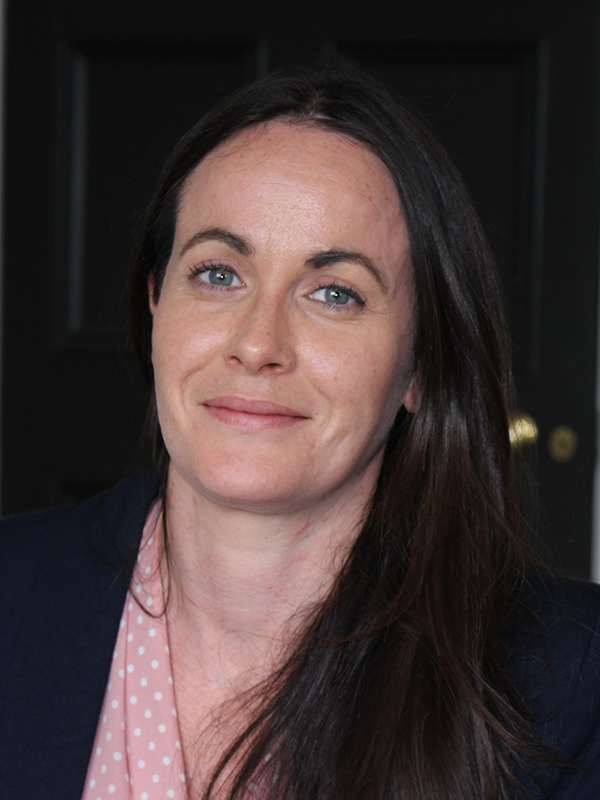 Ciara also deals with a number of matters before the Courts such as personal injury claims, debt claims, property law disputes, landlord and tenant disputes, and matrimonial law disputes. Copyright © Lacy Walsh Solicitors- All Rights Reserved.